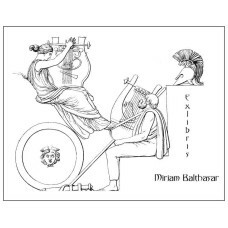 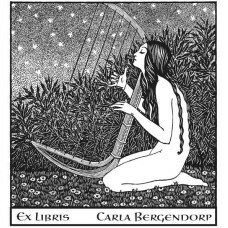 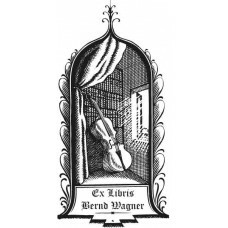 Here you will find bookplates motives from our category Music. 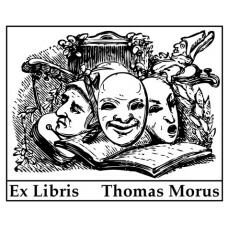 Bookplate masks, theater, music♥ A nice Ex Libris from the category theater. 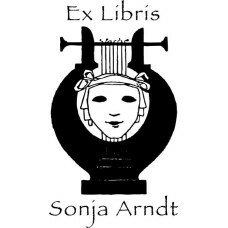 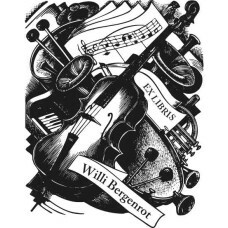 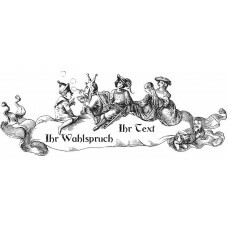 You can customize..
Bookplate Violin, Piano and Notes♥ A nice Ex Libris from the category music. 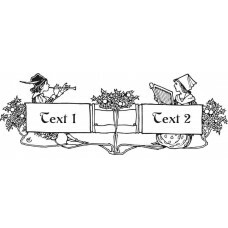 You can customize..